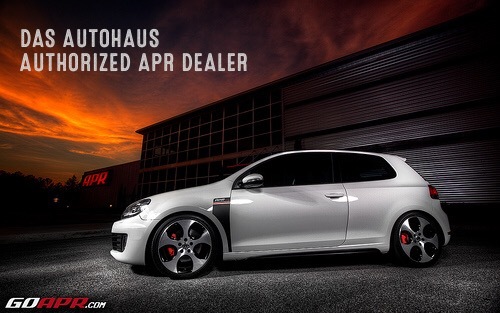 We are happy to announce that we are APR’s newest dealer in South Carolina !!!! Whether your interest is more horsepower and torque, a different sounding exhaust or a smoother transmission, APR has the solution. Contact us at 803.520.8523 and let’s start the dialogue about how Das Autohaus can make it happen. Let’s TUNE IT UP !!! !